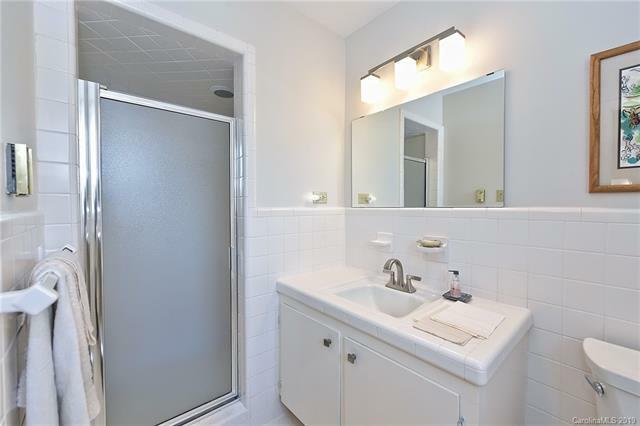 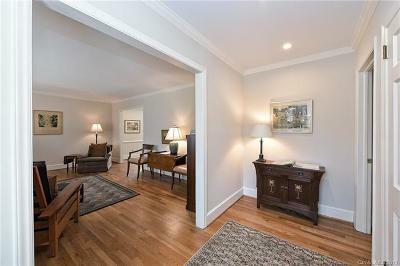 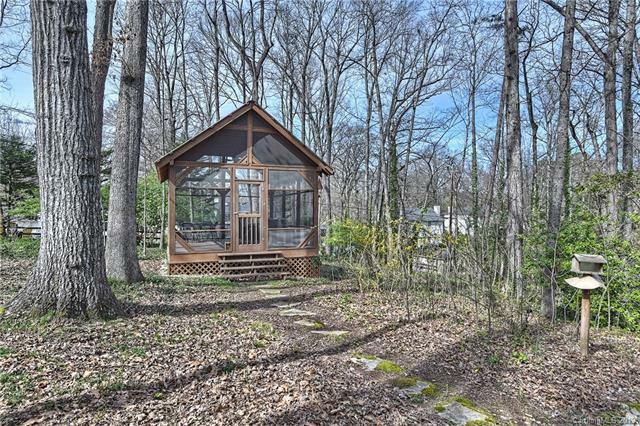 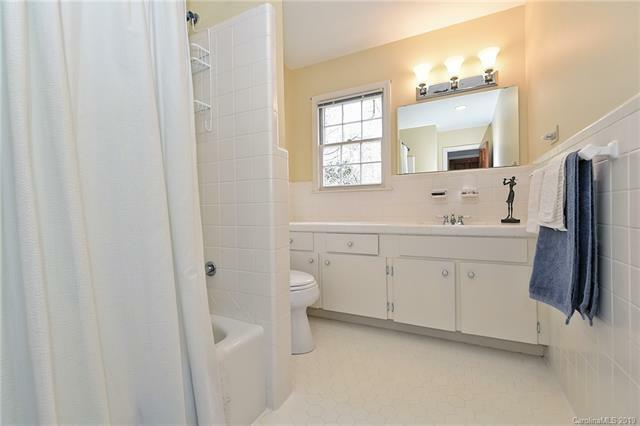 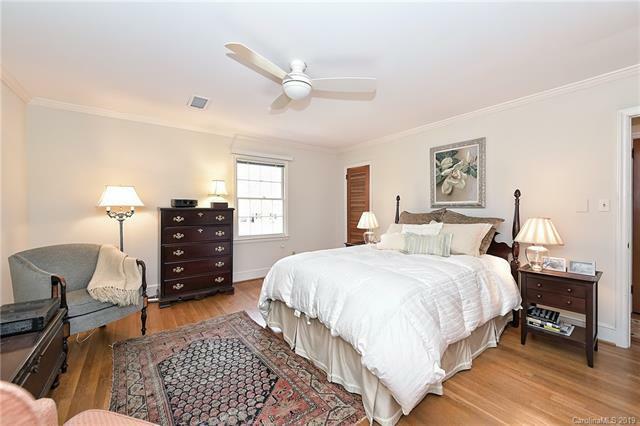 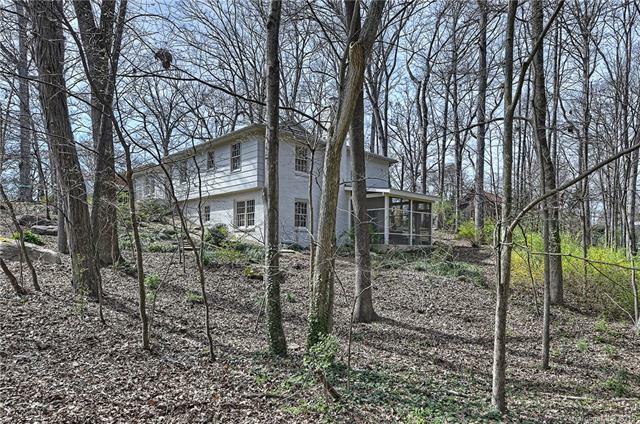 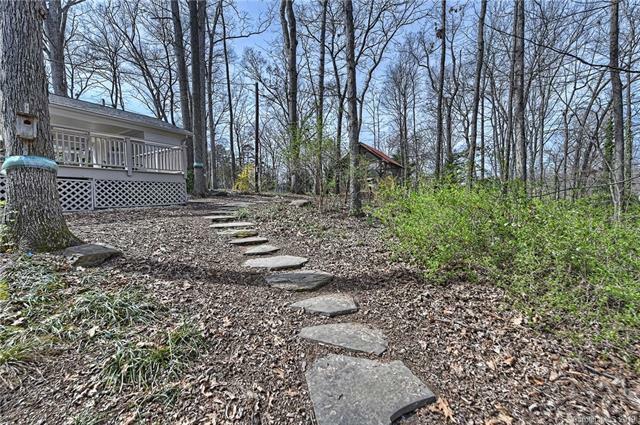 Do you want to feel like you are in the mountains only minutes from Uptown, Cotswold & SouthPark? 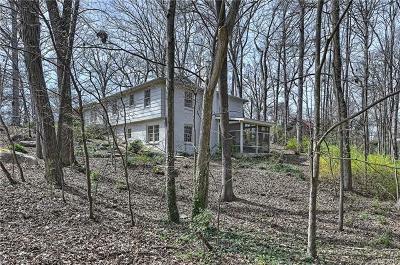 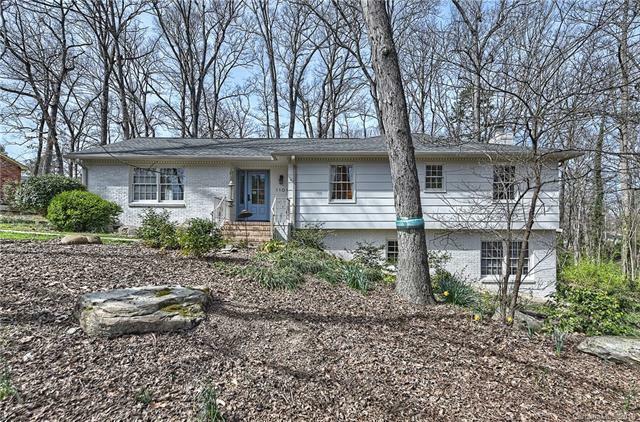 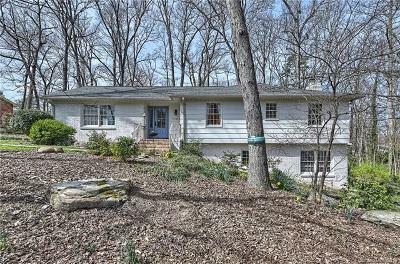 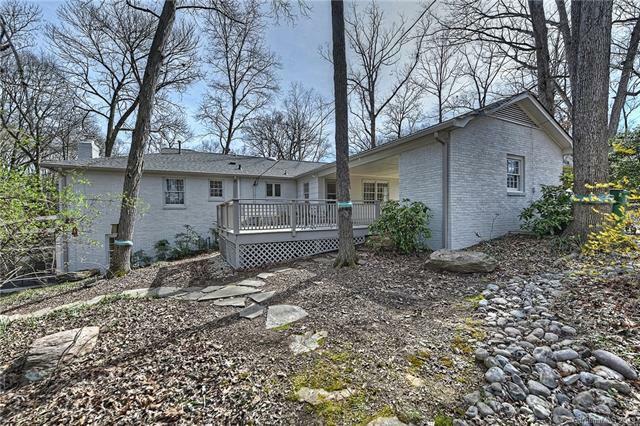 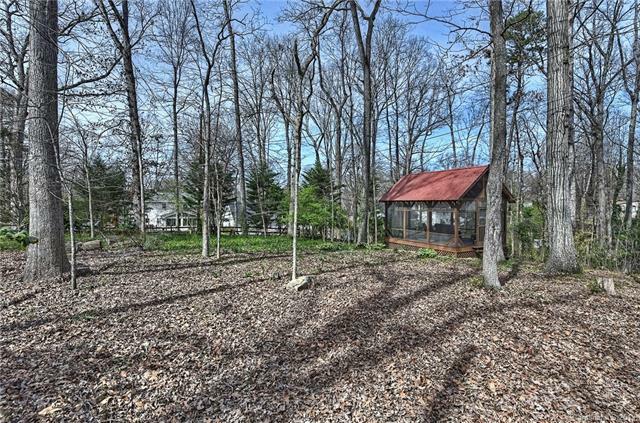 Then 1101 Shady Bluff Dr. is the home for you, it sits on .88 acres, a wooded lot filled w/natural features: boulders, rock walkways, variable topography & rock beds-PLUS-an amazing screen/summer house w/electricity--detached from the main house. 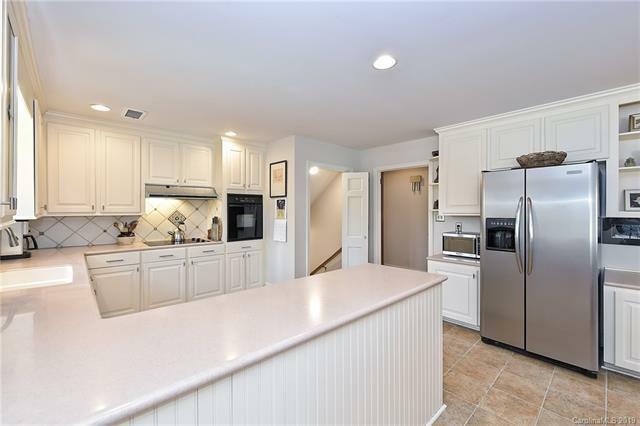 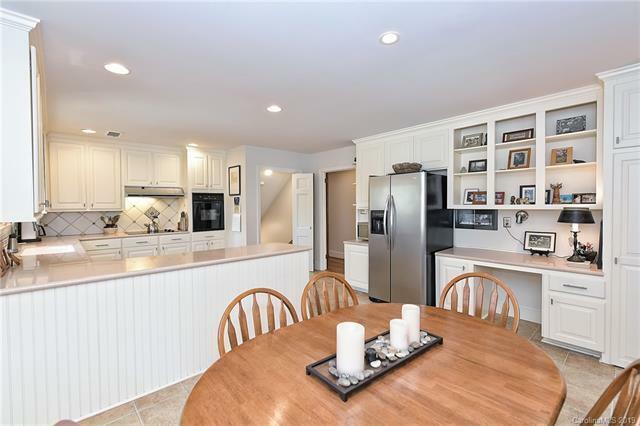 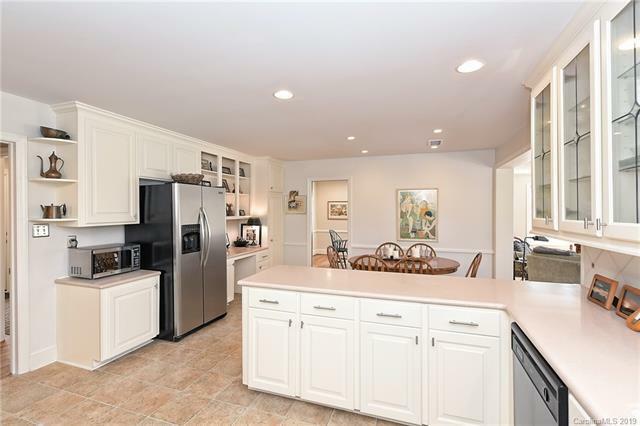 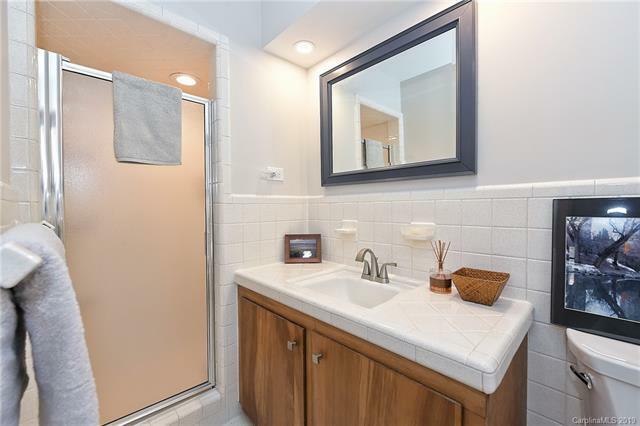 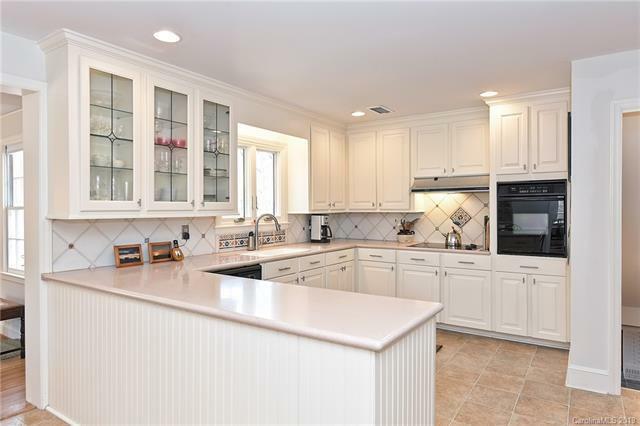 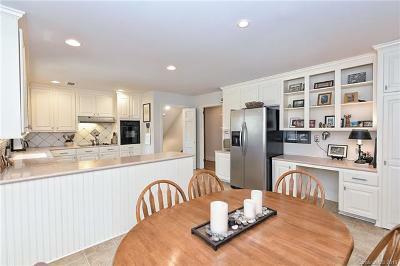 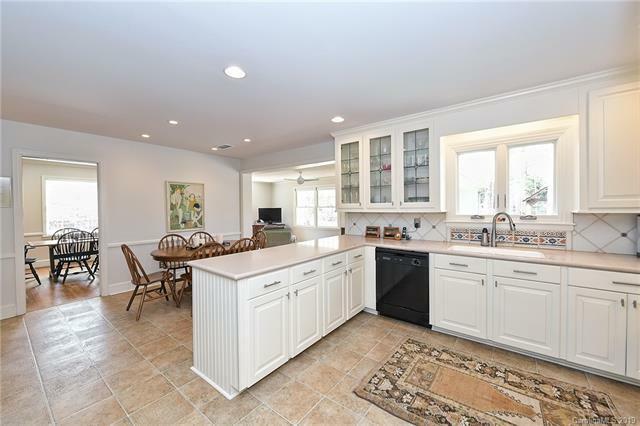 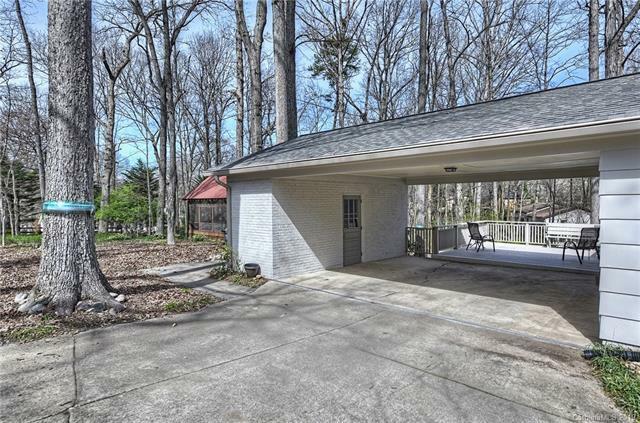 This home has so much to offer: 4 Bedrooms, 3 Full Baths, Living Room, Dining Room, huge Breakfast & Kitchen area, & Keeping Room that leads out to the 2 car Carport w/ Storage Area & Deck. 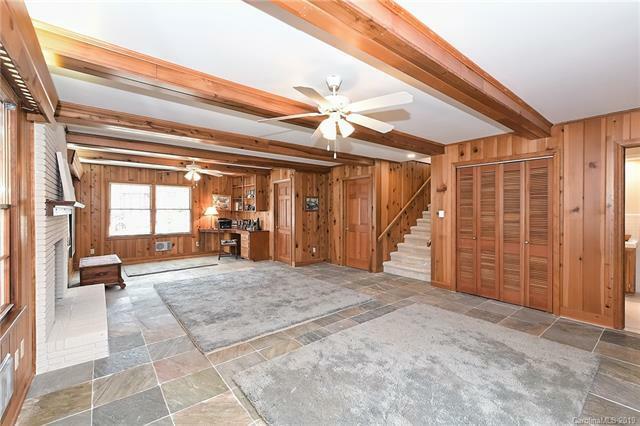 Lower Level has a rustic Great Room w/gas fireplace, slate floors, knotty pine walls & ceiling beams--the LL also houses a Bedroom, Laundry Room, Full Bath, lots of storage & a Computer Niche. 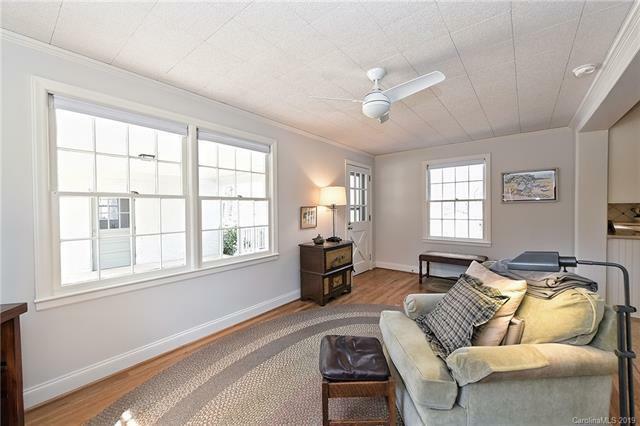 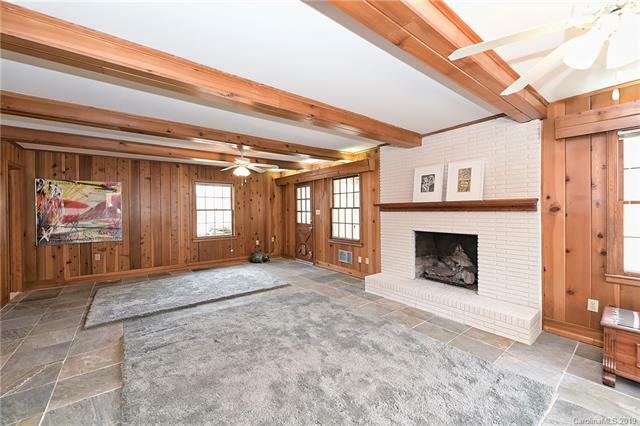 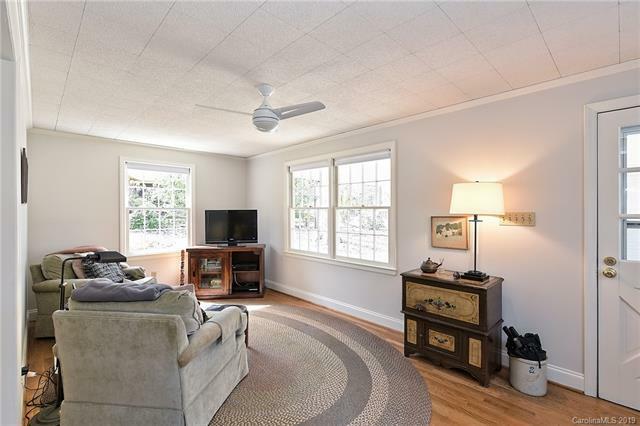 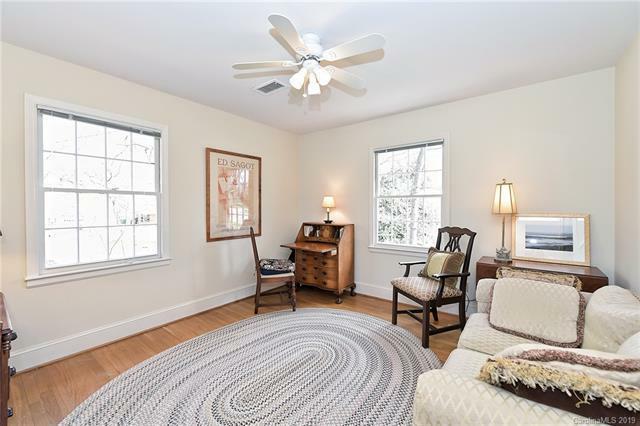 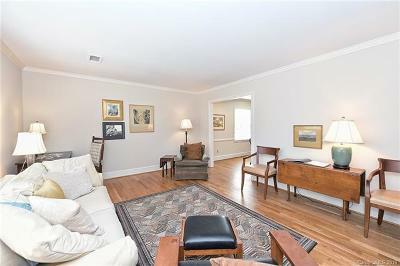 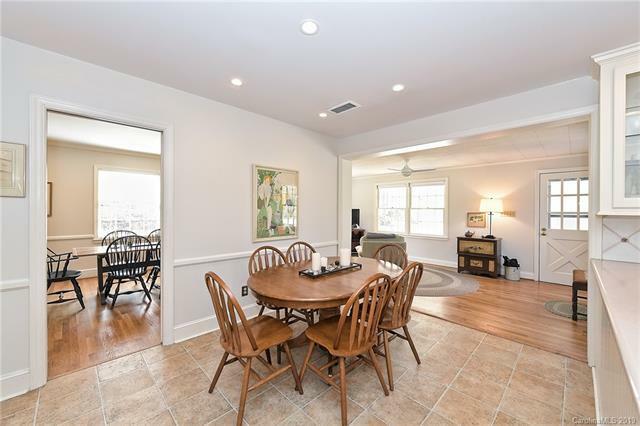 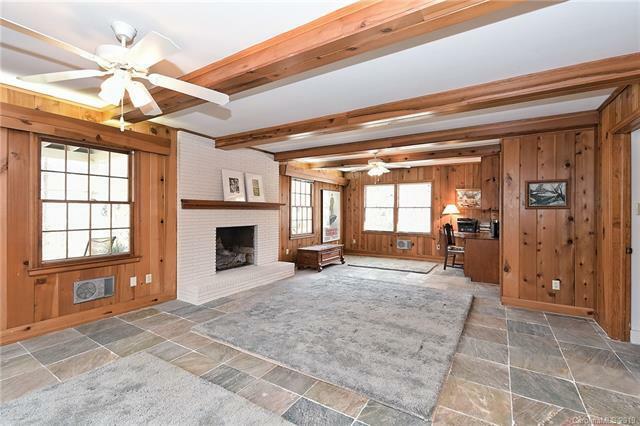 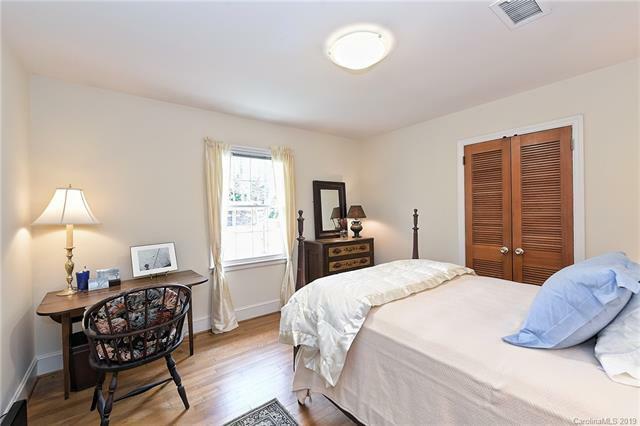 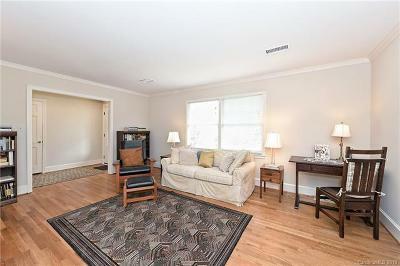 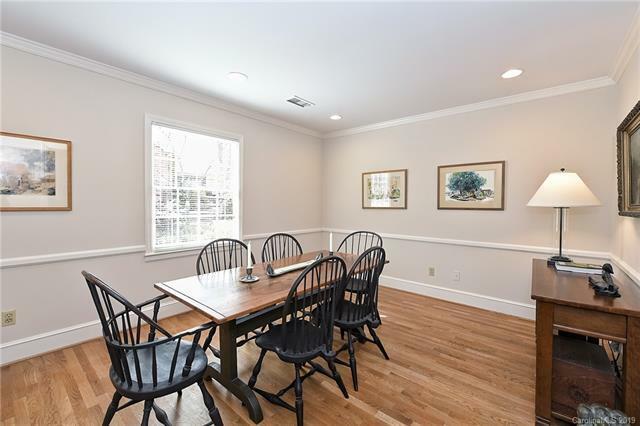 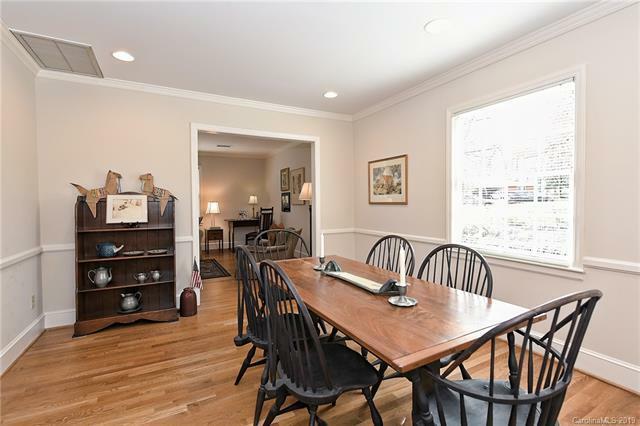 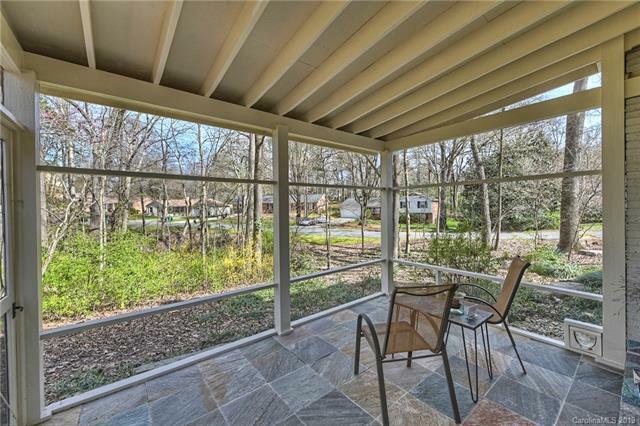 Even though it is a lower level area it is full of light & it has a separate entrance that leads right into the screened porch w/slate floors. 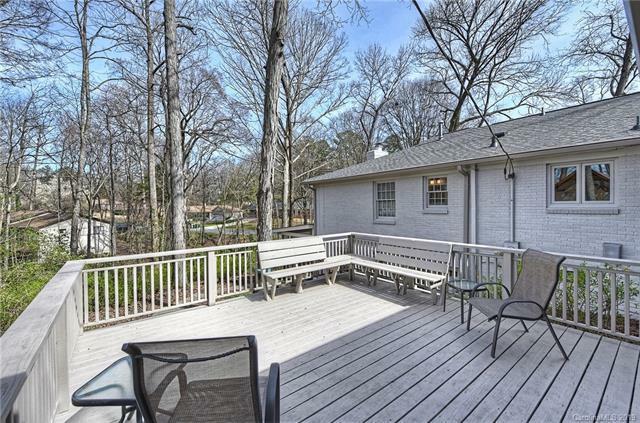 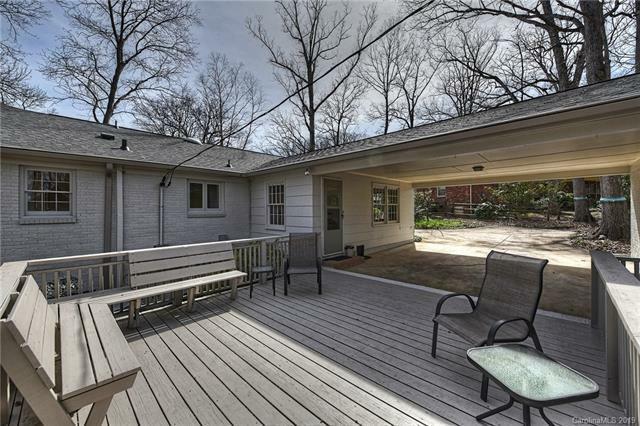 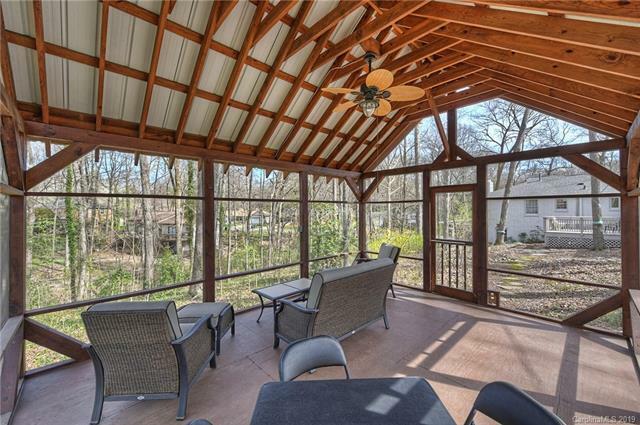 You have 3 outside areas perfect for Spring, Summer & Fall evenings w/friends & family.